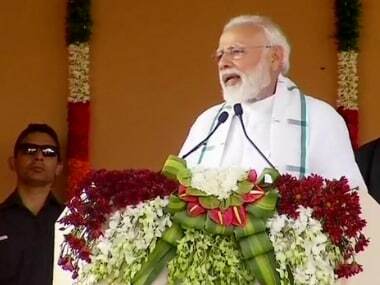 Bengaluru: Prime Minister Narendra Modi will address six election rallies in Karnataka, including two on 18 April, the day 14 seats in southern districts will go to polls in the first phase, the BJP's state unit said Tuesday. 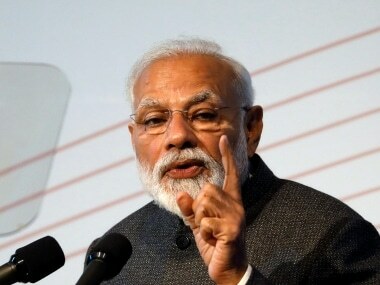 "On 8 April, Modi will address rallies at Chitradurga and Mysuru, and on 13 April at Mangaluru and Bengaluru," state BJP general secretary Arvind Limbavali said. "The prime minister will address public rallies at Chikkodi and Gangavati on 18 April," he said in a release. 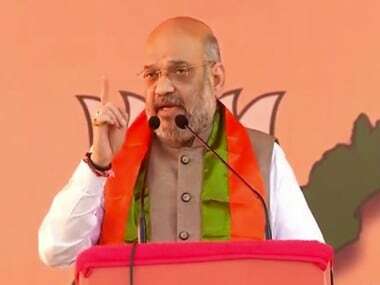 "BJP president Amit Shah will campaign in the state on 10, 12, 17 and 20 April at Davangere, Hassan, Tumkur, Kolar, Kalaburagi, Vijayapura and Dharwad, respectively," he said. "Several senior leaders of the party including Home Minister Rajnath Singh will be campaigning in the state", he said. Uttar Pradesh chief minister Yogi Adityanath will campaign in parts of the state on 15 and 21 April and former Madhya Pradesh chief minister Shivraj Singh Chouhan will address rallies in Karwar and Haveri. The BJP, which is fighting the polls against the ruling Congress-JD(S) combine, has fielded its candidates in 27 out of the total 28 seats. BJP is supporting independent candidate and actress Sumalatha Ambareesh in the Vokkaliga bastionof Mandya, which will go to polls in the first phase.